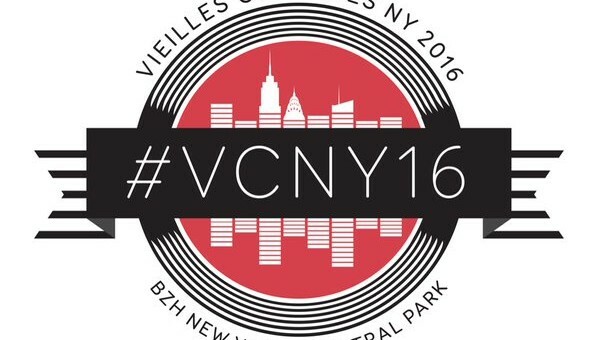 You have been waiting for it, the early bird tickets for the ‪#‎VCNY2016‬ are ready on the website! 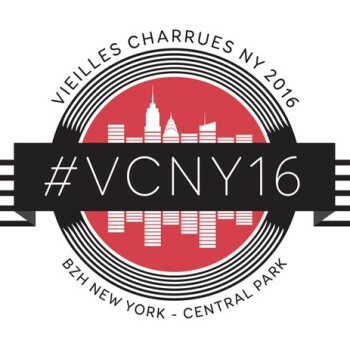 Share it and buy your general admission early bird for the Vieilles Charrues in Central Park on October 1st! LINE UP:-M- Matthieu Chedid – The Celtic Social Club – Krismenn & Alem!! With one artist to be announced soon!! Keep posted for more very soon! !